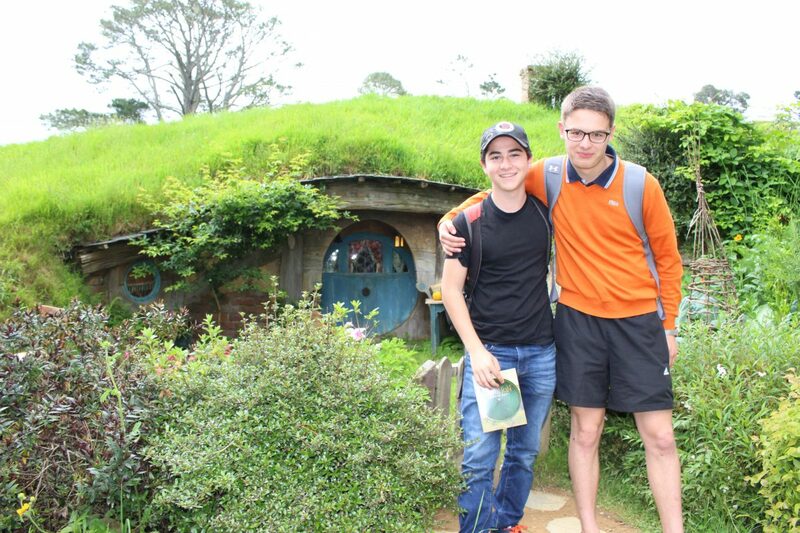 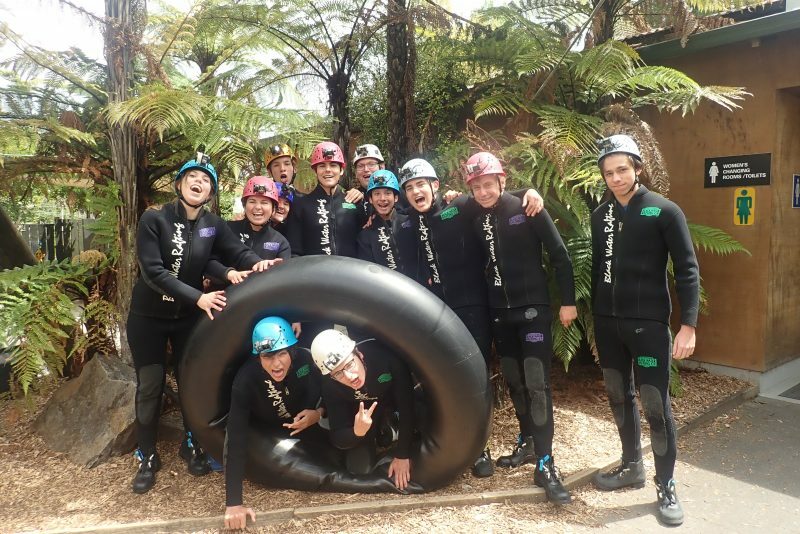 Our Term 4 International programme is designed to provide an amazing New Zealand experience for short-term students. 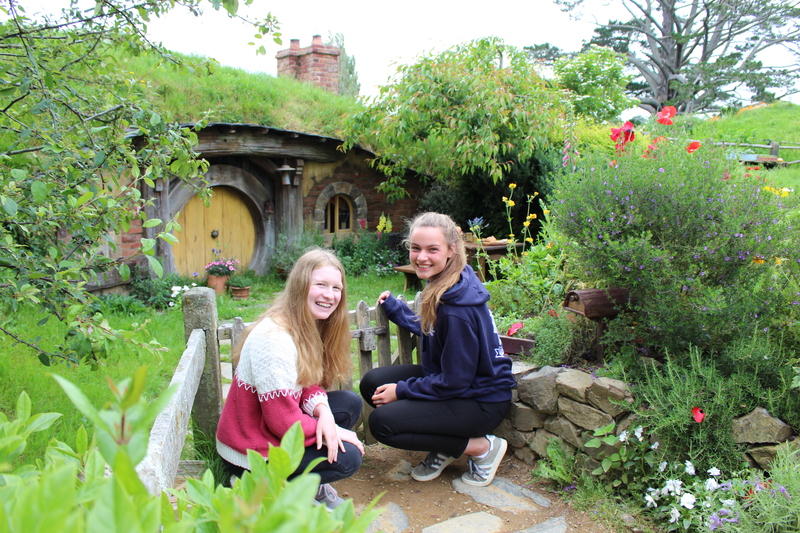 The programme introduces visitors to the best of the New Zealand education system, as well as giving them the opportunity to try things they may not have the chance to do in their home country. 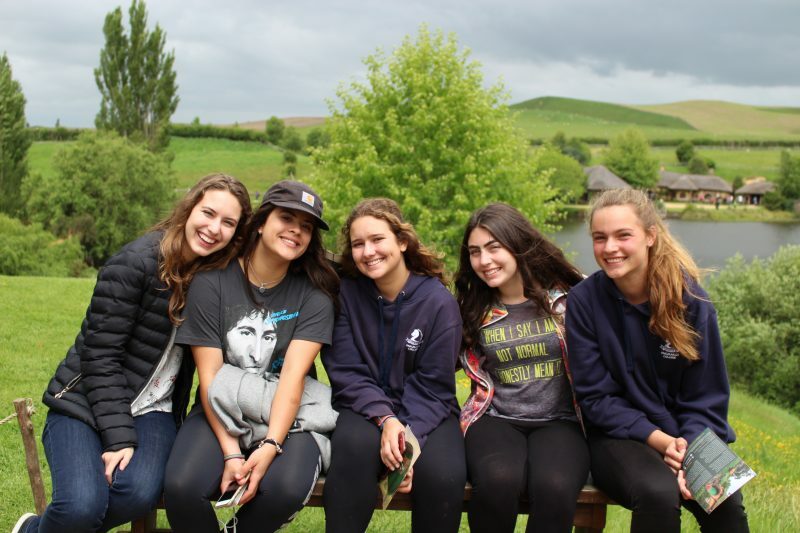 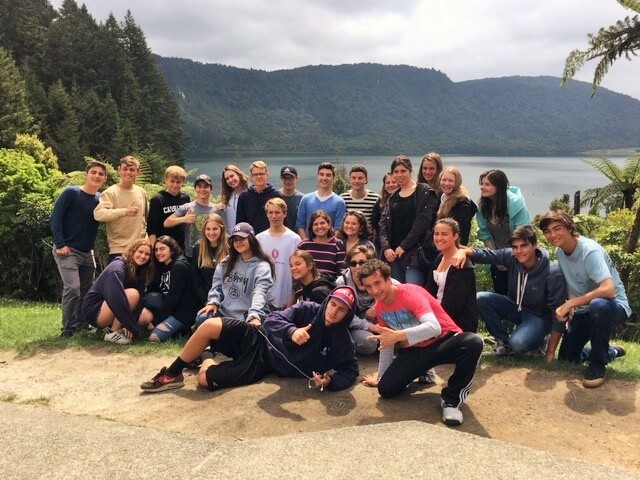 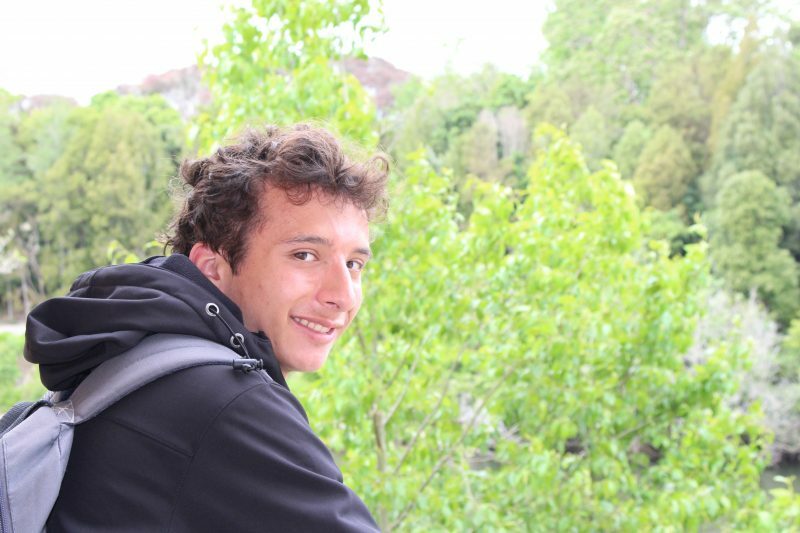 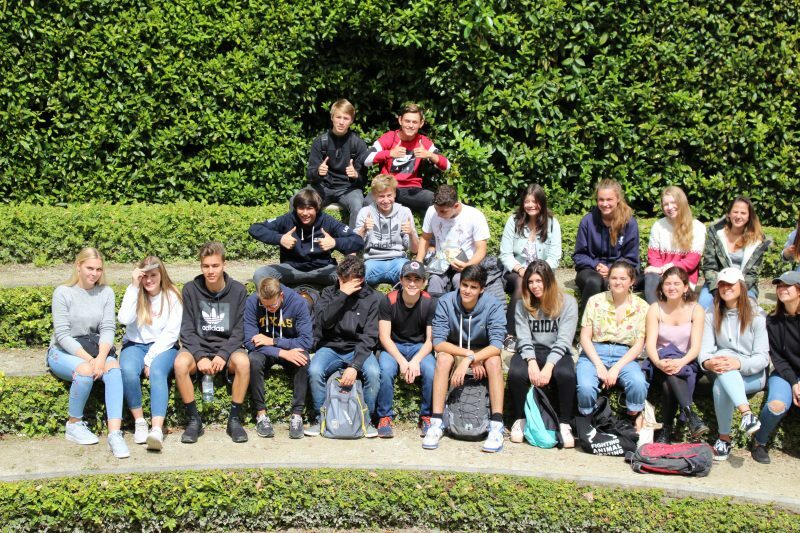 This year, 33 students from Brazil, Chile, Germany, Italy, Mexico and Switzerland have been taking part in a mixture of day trips in the outdoors, an overnight trip to Rotorua and school-based activities. 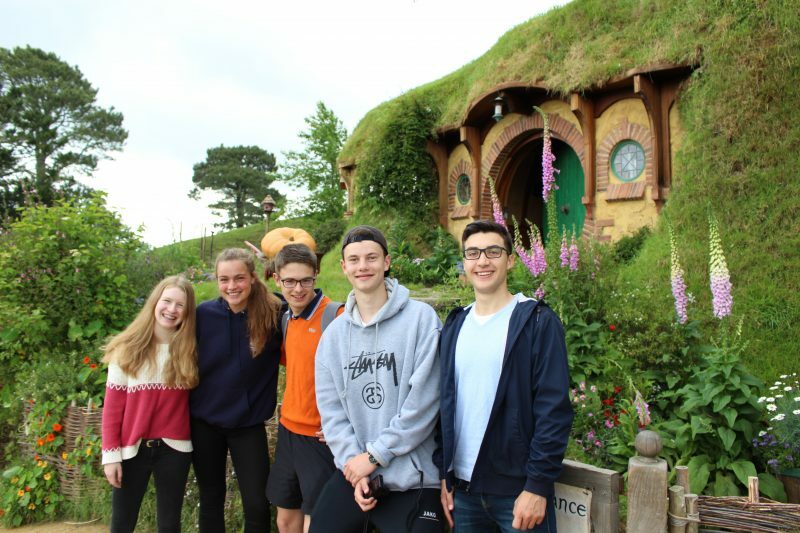 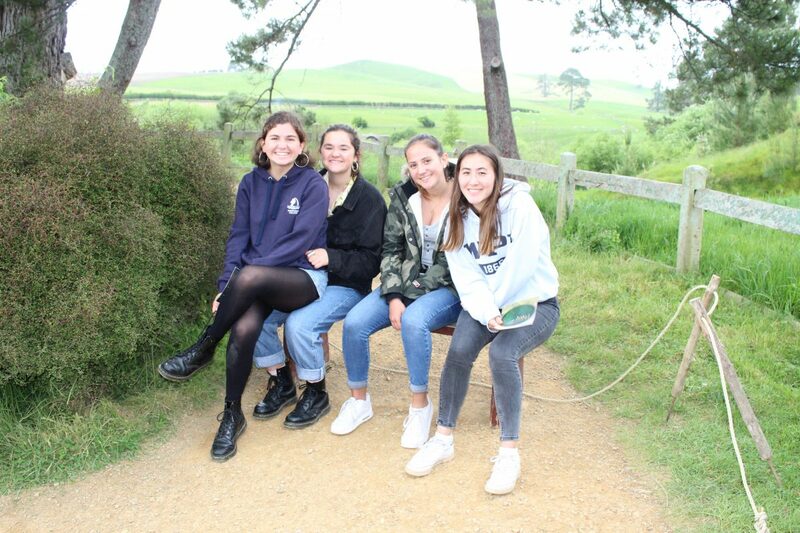 In an action-packed, three weeks of learning and adventure, these students have had the opportunity to experience some of Auckland and the North Island’s best attractions and learn about our culture and natural environment.